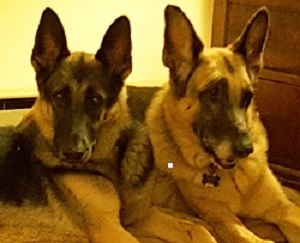 Friends of the Shelter is funded in several ways: applying/receiving grants, our fundraising events, our affiliations with companies listed on the Fundraising page, annual membership dues, bequests, and general donations. We do not pay any salaries; FOTS is all volunteer group. 100% of our net profits go to our programs. You may make a donation online or by mail. Donate online by clicking the PayPal button below, or download our Donation Form and mail it to us. If you would like more information about any of the other methods, including how to made a bequest, please contact us. 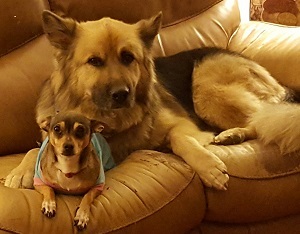 Any first time customer of Chewy.com will generate a donation to us. Let your friends know. 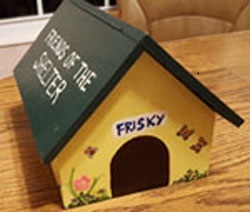 They have great prices and a wide array of pet supplies with fast delivery. You must use the link below to give us the credit. Kroger has a community rewards program where they donate to your selected charity every time you shop. 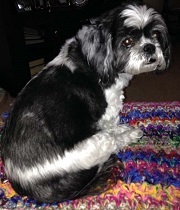 Go to Kroger Community Enrollment and select AJ627 as your charity to support Friends of the Shelter. Do you shop at Amazon? Amazon Smile is a simple and automatic way for you to support your favorite charitable organization every time you shop, at no cost to you. Type in: Friends of the Shelter Covington KY as your charity. A portion of everything you spend is donated to us. Everything else on Amazon is the same. No need to get a new account. You Shop. You Save. They donate to us. Sign up at Goodsearch and select Friends of the Shelter-Union as your cause. We thank all the businesses that allow us to place our doghouse banks at their establishments for donations from customers. 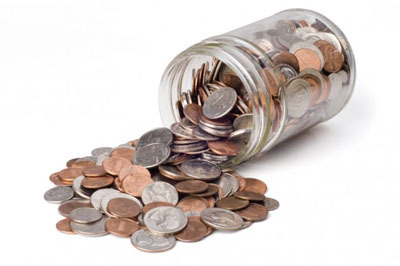 We hope you will patronize them and perhaps drop in some change while you are there. 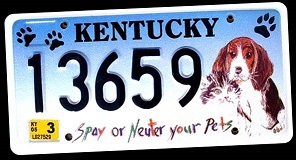 Kentucky Spay/Neuter License plates feature a beagle, cat, paw prints and carry the message to Spay and Neuter Your Pets. The extra charge for the plate fee goes to the State Spay/Neuter Fund to help Kentucky residents who need help with altering their pets. Please consider getting one of these plates when you renew your vehicle registration. Visit the Kentucky Animal Control Advisory Board website for more information. Friends of the Shelter gets a portion of these funds.